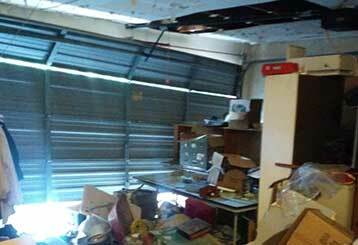 Garage Door Repair Katy, TX Offers Quality Services At Reasonable Prices! 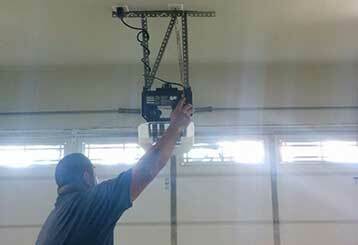 Our company can provide you with great quality repair services with accuracy and at low cost. Whether you're in need of a new opener or panel replacement, our experts are here to help. 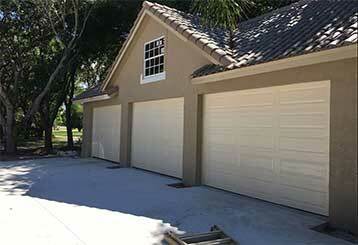 Our garage door repair specialists can fix any type of problem you may have. We specialize in dealing with broken springs and cables, as well as dented tracks and panels. 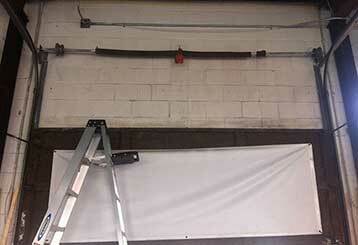 We’re glad to offer fast and quality garage door spring services for an affordable price! It’ll be done before you know it. Find out more about what we can do here! Count on our garage door repair company if your remote door clicker is broken or if you're in need of a new opener. Our experts are here to help - read more here. A mechanical system as complex as your garage door needs to undergo some maintenance from time to time to stay in an optimal condition. Our team can help you with that.